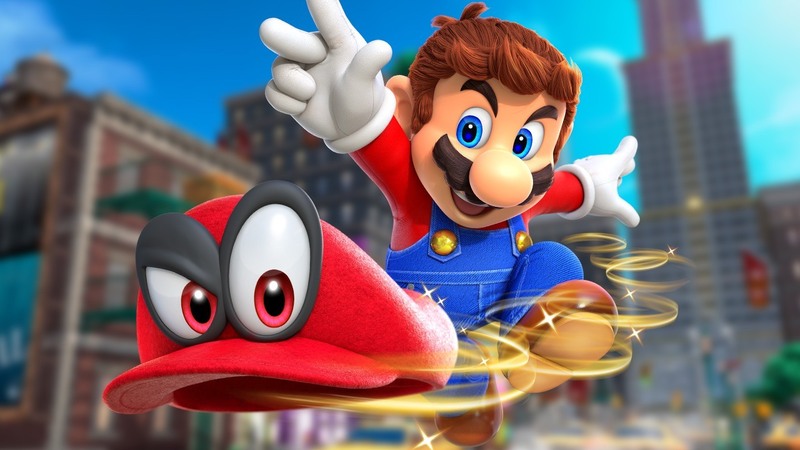 Through so many years of so many letdowns, it is clear that some fans turned their backs on Nintendo either due to one of those doubtful moves or because of the sum of all parts. However, the number of people who decided to forgive, wait and develop – once more – trust in the company’s abilities were fairly rewarded. For every appealing Eastern game that was not localized to the West there was an incredible RPG; for every year that Samus stayed in the limbo there were five hours of gameplay in the fantastic trilogy that followed the lull; for every horrible Mario game there was an adventure featuring the plumber that blasted into historical greatness; for every ridiculous song in Donkey Konga there was a stage exploding in creativity in Donkey Kong Country Returns and its sequel; for every CD-i Zelda game there were many unforgettable Hylian adventures; for every inadequate Star Fox game there was a new IP or a fun adventure starring a reborn Kirby; for every botched up relationship with third-parties there were unexpected partnerships that resulted in incredible titles; and for every disastrous system there were more than plenty of successful ones. If during E3 2016 Nintendo did not have much to show other than The Legend of Zelda: Breath of the Wild, which was pretty understandable given the colossal impact the game had, E3 2017 was a quite different scenario. Looking to power the Switch through its first year of life while keeping the flame of its sales phenomenon pretty well-fed with oxygen, and trying to show gamers that the 3DS is still a system that will receive their support, the company gave fans quite a bit to look forward to. 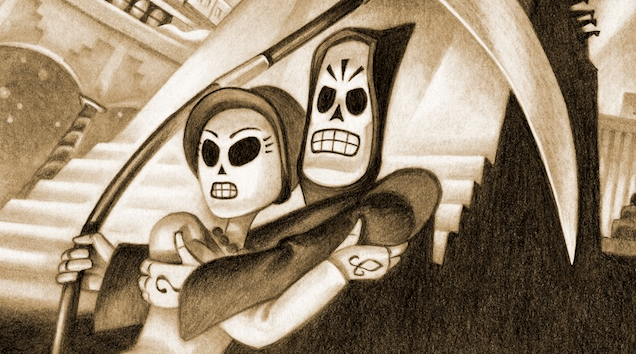 Games that were still unknown to the general public were revealed, and upcoming projects whose names have been written on people’s calendars for quite a while were further detailed. 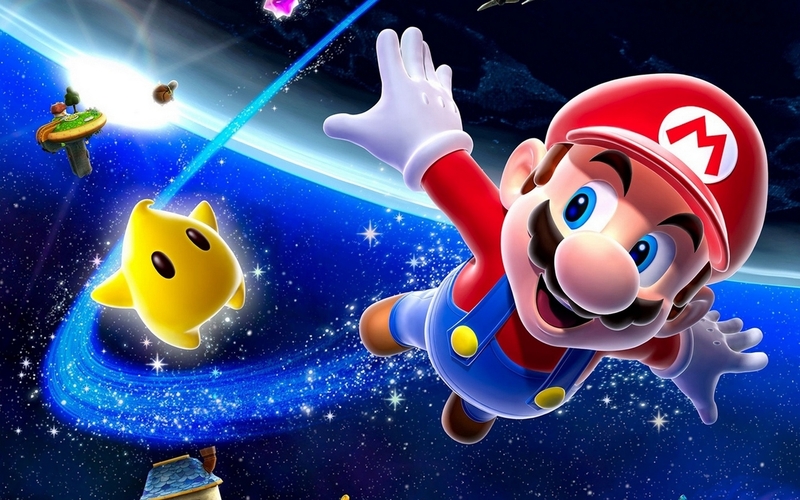 Theoretically, spin-offs of – or new takes on – Nintendo’s major franchises should be happily welcomed, as the company’s characters are incredibly beloved and the settings of their quests are remarkable. However, as of late, the company has been badly failing in the handling of these efforts. 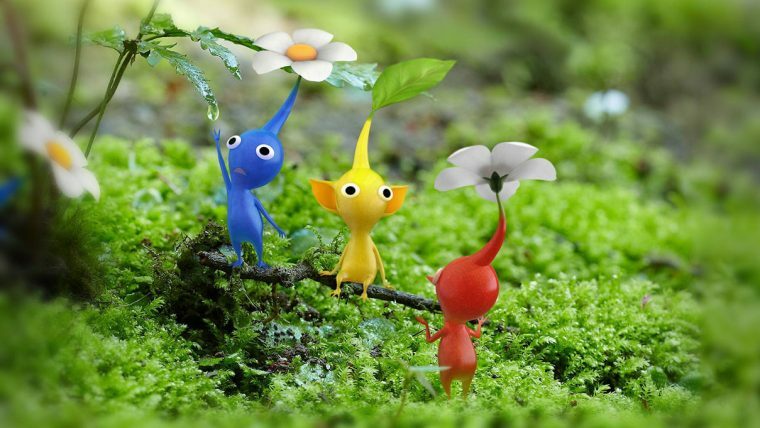 The new Pikmin, after a series of recent disappointments, is the opportunity for a great brand new start in that regard, showing to the company that such projects should not only understand the hearts of the sagas they are tackling, but also be accompanied by a satisfying stream of releases from their main lines of games. Ironically, The Legend of Zelda: Breath of the Wild is, simultaneously, the most modern and old-school game the franchise has ever presented by a gigantic margin. 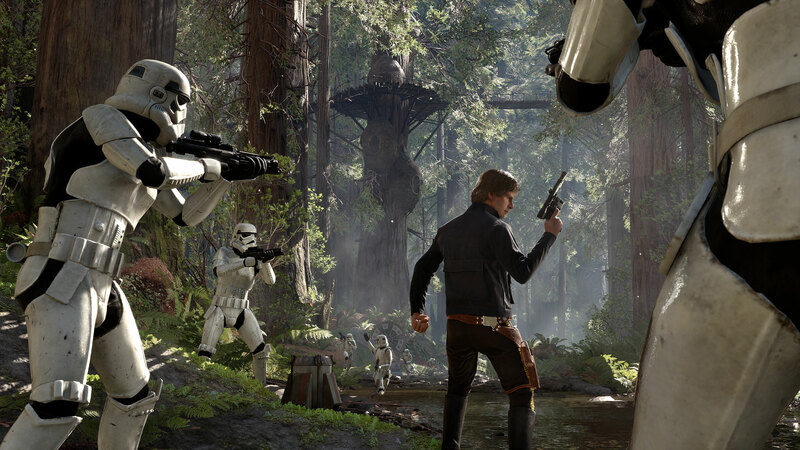 Its modernity lies in its embrace of open-world gameplay, something that has become pretty much the standard for every current gaming blockbuster. 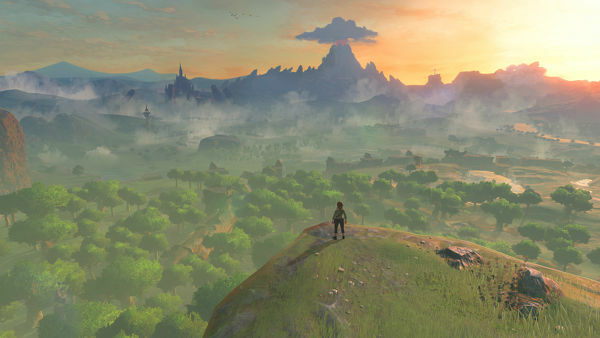 The irony is that by blowing up the fences that had been keeping the series on a stellar, albeit predetermined, path since A Link to the Past, and heading full-speed towards the contemporary trend of wide overworlds where players are free to roam wherever they want and do whatever they feel like, The Legend of Zelda: Breath of the Wild ends up bumping into the NES original that started it all, where the ideas of freedom that are so prominent today were first implemented. The path to the restoration, or to the maintenance, of a franchise is often not the one fans expect companies to take. 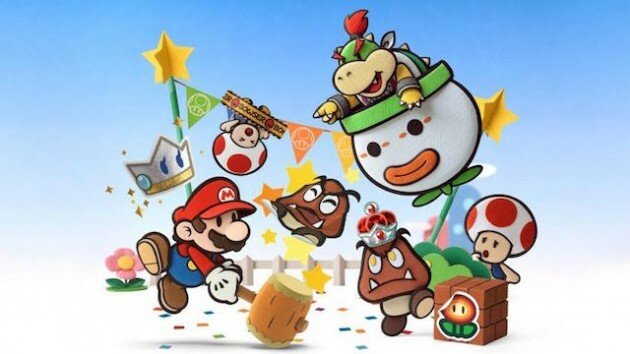 In other words, it is possible that Nintendo has learned, through a negative experience, what the limits of the Paper Mario franchise are, and that Color Splash is an honest attempt to successfully integrate some failed elements of Sticker Star into the saga without bringing it down and leaving it devoid of personality. Or, of course, it could be the good old and stubborn Big N trying to prove, against all odds and feedback, that some of their obviously misguided ideas can actually work. The best one can do for now is hope that by not giving the people what they want, Nintendo will happen to actually give us what we have wanted all along. Although the announcement and arrival of the Wii U marked the point when a new gaming generation started, the unveiling of the Playstation 4 and of the Xbox One, or at least the reveal of what they could do, felt like yet another beginning, for those were events that gave us the first glimpse at the maximum graphical capabilities of this current gaming era. As an organic function of this competitive and highly advanced age, it is only natural to expect that systems will be constantly taking steps forward in relation to the technology they carry in order to power both visuals and sound, and the early displays of those games confirmed that, in spite of the ever rising costs of production, the industry kept fearlessly betting on pushing hardware forward. Through the entire history of gaming, developers have been so awfully efficient in coming up with mean ways to bring demise upon players that they could not all fit in a blog, or two for that matter. So here is another twelve – yeah, that many – painfully frustrating deaths one can experience right after turning on their gaming system. Welcome, once again, to an infuriating world that can lead to the destruction of controllers or the end of relationships. Death is inevitable. Eventually, the Grim Reaper will catch up to all of us and end our lives. The Angel of Death also lurks in the gaming world, creeping up and waiting for the right moment to strike our heroic characters and put and end to their amazing adventures. Through the years, different games have come up with distinct ways to bring heroes to their demise, and some of those traps have been implemented in awfully devilish manners. Some people go down in awesome fashion, others leave this world in a not so glorious sighting. Welcome to a world of pain, frustration and tears as we look at some of the most annoying ways in which videogames can kill your virtual self. Nevertheless, regardless of the process, those are titles that show Nintendo’s failure to deliver a stream of new franchises is, to say the least, very deceiving. The company is constantly pulling off concepts of great originality, but often employing them as creative means to present their well-known characters in never-seen-before ways. Whether through the Nintendo Directs, his own special way of having a heart-to-heart conversation with the legions of fans that longed for his every word and announcement; or through the software and systems that Nintendo has produced, and will certainly continue to do so, under his philosophy, his legacy will live on. As long as there is a console out there turned on and serving, either to a starry-eyed child or to a delighted adult, as a colorful window into a fantastic world, Iwata will live on. The magic he worked so hard to keep alive will continue to travel, in the form of bright bits, directly to our souls.